The American Association is holding its next Spiritual Retreat from Friday, February 1 through Sunday, February 3, 2019 at the Bethany Retreat Center in Lutz, Florida. Our retreat master will be Msgr. Stuart Swetland, S.T.D. Msgr. Swetland will be speaking on the theme of “Praying with the Gospel of Saint Luke.” To learn more about Msgr. Swetland, please click here. We’ve extended the deadline to this Friday, January 18th to reserve your spot. You may register online by clicking here. All members are encouraged to attend; candidates in their year of formation and new members who have not been on an Association’s three-day retreat are particularly encouraged to attend. It is important to recognize that a three-day retreat, such as the Bethany Retreat, is very different from a morning of recollection or a day of reflection. Check in is from 3PM to 4PM on Friday; the retreat opens with Mass at 4:45PM. It closes after Mass and breakfast on Sunday morning. Please find attached the full schedule for more specific information. Time is limited, so please register at your earliest possible convenience. If you have any questions, please call the New York office at 212-371-1522. Dress is business casual. Be sure to wear comfortable shoes as there is some walking between buildings during the retreat. 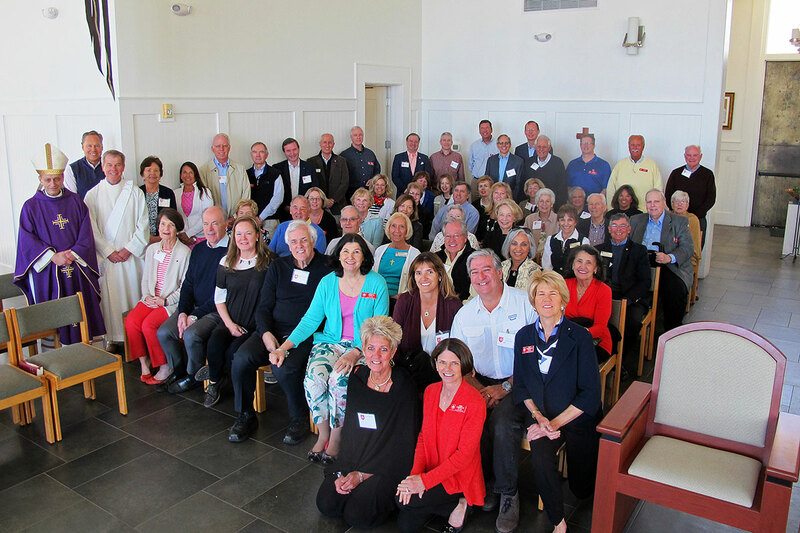 If you cannot make the retreat in Bethany, the American Association will sponsor a retreat September 6 – 8, 2019 at the New England Retreat Center, Betania II, Medway, MA (Boston area). Additional material on the September retreat may be found in the Spirituality section of our website by clicking here.